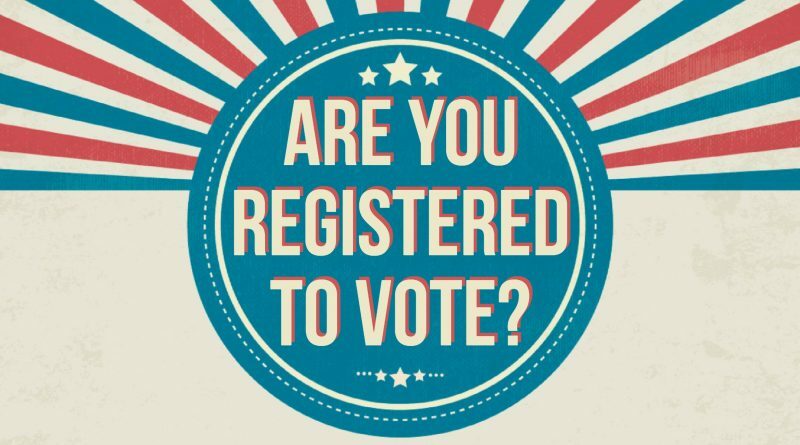 Anchorage – Representative Geran Tarr (D-Anchorage) will highlight the importance of voting to our democracy during events Tuesday in Anchorage as part of National Voter Registration Day. Rep. Tarr will host voter registration events in the Mountain View and Airport Heights neighborhoods of Anchorage. Rep. Tarr will host a voter registration event Tuesday from noon to 4:00 p.m. outside of the Red Apple Market in Mountain View. A second registration event will be held Tuesday from 5:00 p.m. to 8:00 p.m. at the Carrs-Safeway at the Northway Mall in Airport Heights. Rep. Tarr will be joined at both events by community partners working to promote civic engagement by registering to vote. Volunteers from across the nation will hold Voter Registration Day efforts tomorrow that will feature one-on-one discussions, social media outreach, and tools to overcome language barriers. 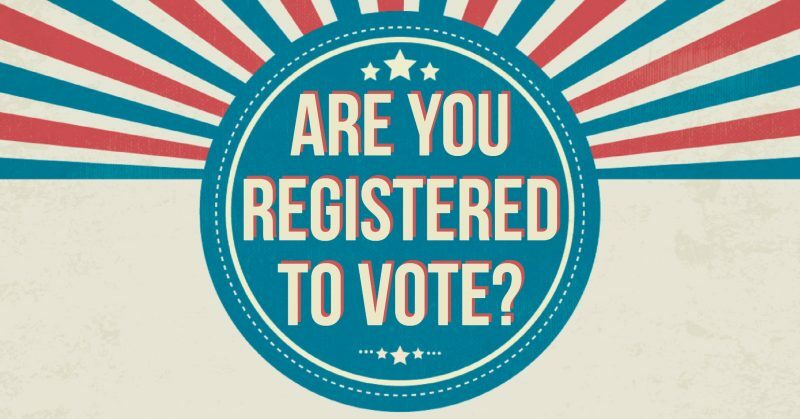 For more information about tomorrow’s National Voter Registration Day events in Anchorage, please contact Magdalena Oliveros in Rep. Tarr’s office at (907) 269-0144.